ASSISTS THE LIVER IN THE ERADICATION OF TOXINS: Formula includes n-acetyl-cysteine (NAC). NAC supports production of glutathione (GSH), which promotes detoxification and acts directly as a free radical scavenger. 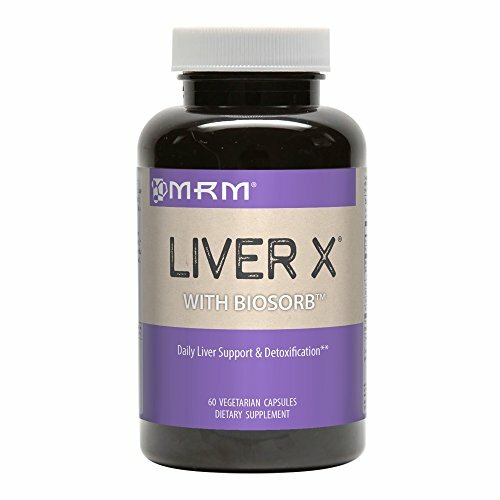 BIOSORB SILYMARIN: an isolated extract from milk thistle (silybum marrium) has been shown to be effective in supporting liver health and the metabolism of cholesterol. Silymarin acts as an antioxidant, inhibiting free radicals from damaging the liver.